Having photographed kitchens for several years now, I’ve gained an appreciation of the skill displayed in design, construction and the fitting of new kitchens. Reflecting this level of skill is foremost in my photography approach and I’ve been lucky in having some great designs to photograph from ultra modern to more traditional styles. Interiors photography has many challenges from making sure lighting is right, to checking colour accuracy and for camera lens aberrations and distortions. Then there’s the angles of view used to knit together the kitchen elements to make sure prospective clients can see how a kitchen works, and of course there’s innovations and new technologies to incorporate, in addition to different finishes and surface constructions. 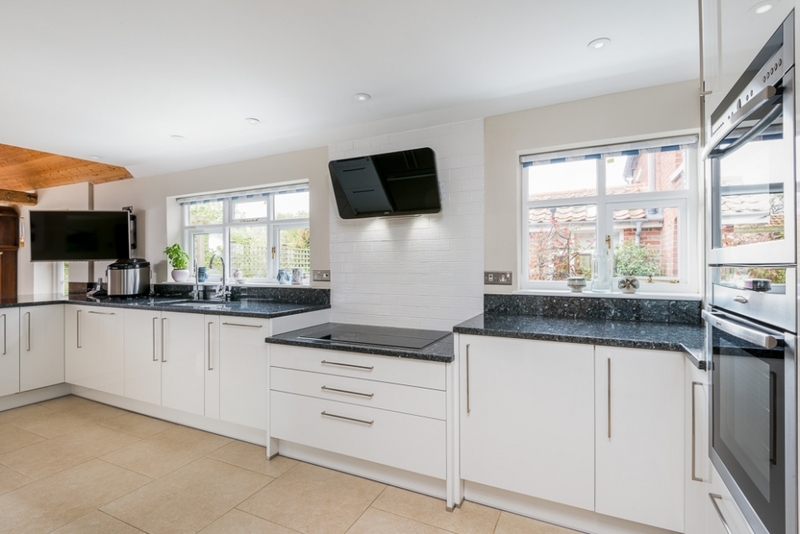 In addition to a good amount of time taking the actual photographs at a home, the interiors photography of kitchens below required good periods of time in editing processes to create high quality images. 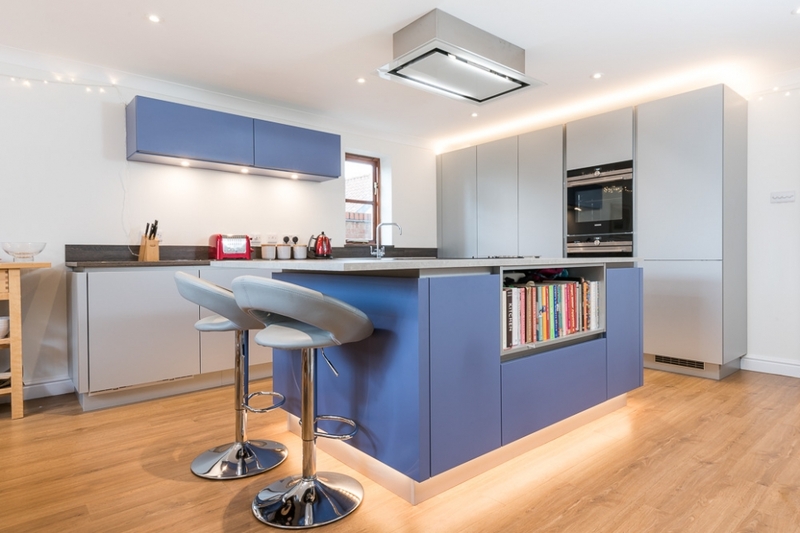 At the end of the day the images of the interiors need to be as good as you can make them; as they’re used in the marketing process to sell new kitchens, to inspire potential customers. A high number of images that are used on websites for interior design companies whether they deal with creating kitchens, bathrooms, bedrooms are either stock images carefully created in a studio environment or images that are taken in a bit of a haphazard fashion, perhaps by non-photographers, or dare I say it with a phone. Looking at the photographs which aren’t taken professionally doesn’t really do justice to the work produced, detracts from the product and creates a poor impression of what may be a great product and design. To get the most out of the potential to show off the work that is produced by kitchen companies and to build a portfolio of this work to accompany reviews of their work, planned photography shoots should almost be a part of a schedule of work as they should for bathroom, bedroom companies and interior designers. If you’d like a quote for your photography then please feel free to get in touch for an informal chat and to receive a quote tailored to your needs. 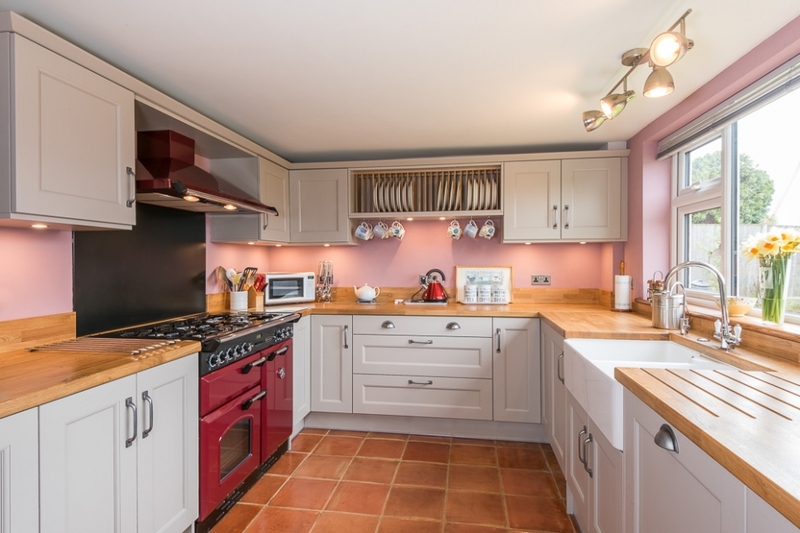 Here’s a few examples of kitchens from a couple of the superb companies I produce images for.